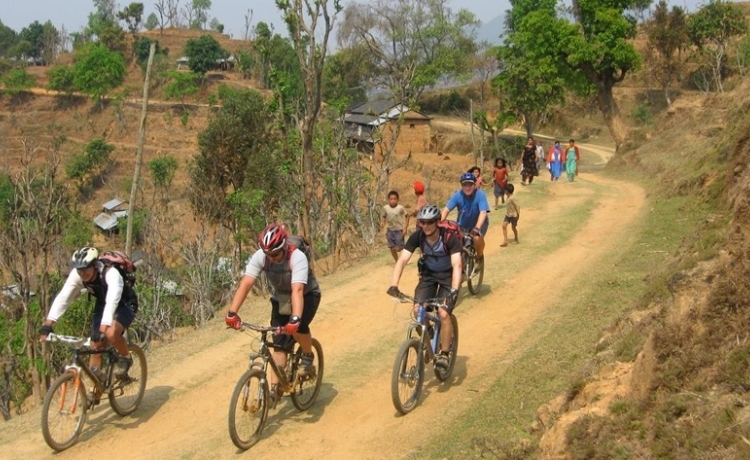 Nepal can be taken as an ideal place for the biking adventure. 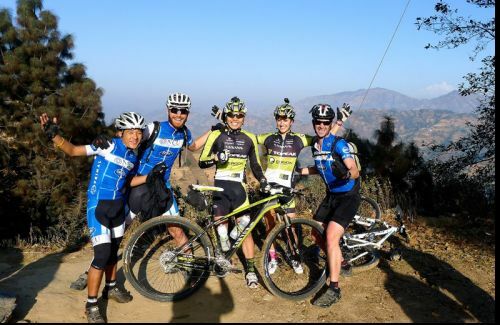 The enormously diverse terrain, many tracks and trails, the serene natural beauty, and cordial Nepalis make the country a cycling haven. 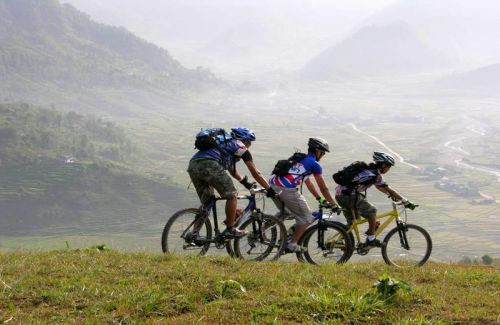 The mountain bike can be the adaptable machine than the ordinary bicycle for exploring Nepal. Where would you like to go – from the easy village trails to challenging mountain roads? 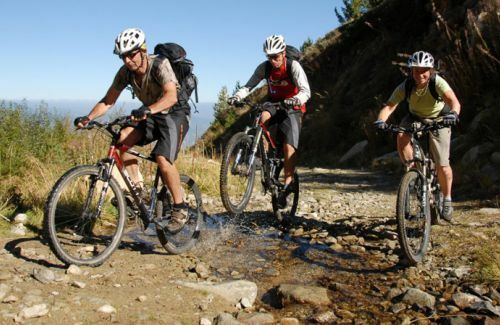 Biking in Kathmandu and Pokhara valley with a vast network of tracks, trails and back roads give you an ultimate thrill. You can get off the beaten track and discover the traditional rural life style. You can use All-Terrain Bike (ATB) with fat, knobby tires, a low gear range, an extra frame, and good stopping, cantilever brakes. Your bike should be in top running condition and you should be able to handle any mechanical problems that might arise. 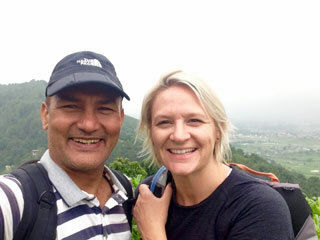 So, you can explore nooks and crannies of Kathmandu valley, glide down to Chitwan National Park, roam and hike to hill lovely hills in Pokhara or even paddle up to Lhasa and back. It’s a new adventure for Nepal. Himkala can provide guided bike tours on request, so you can get out and see things up close.